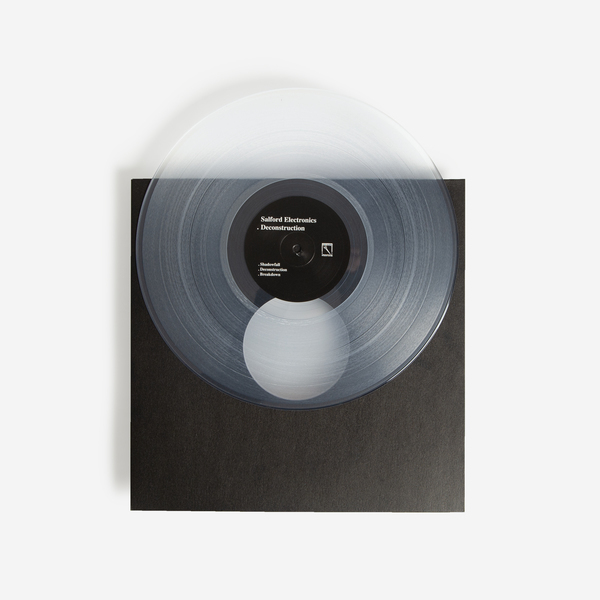 Finally, Hospital Productions unveil the long awaited vinyl debut from the elusive Salford Electronics, backed with killer remixes by Ancient Methods and Vatican Shadow. 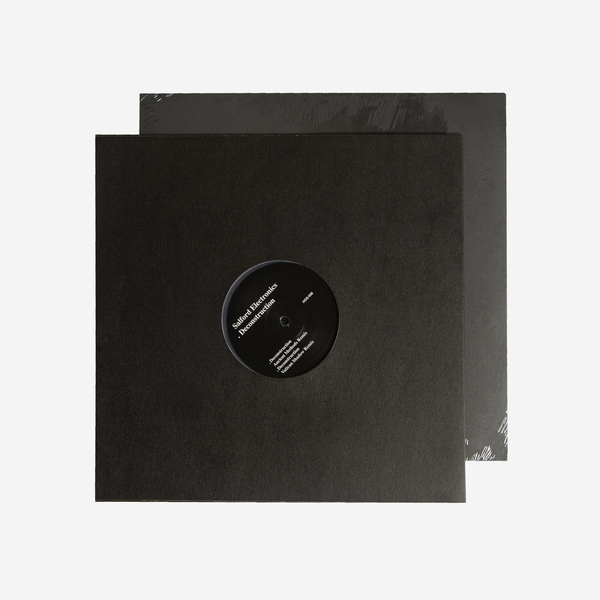 Tipped if yr into Burial, Regis, Silent Servant...! Plucked from right under our noses, Salford Electronics appears to be a handle for David Padbury, whose credits for industrial units such as Death Pact International and The Grey Wolves stretch back to the ‘80s. Under the SE mantle however, Padbury pursues a stealthy, menacing blend of industrial ambient, rolling techno and even Burial-esque 2-step that cannily resonates with styles you’ll hear any given weekend at Salford venue, The White Hotel - aka the best (and coldest) venue in the world right now. 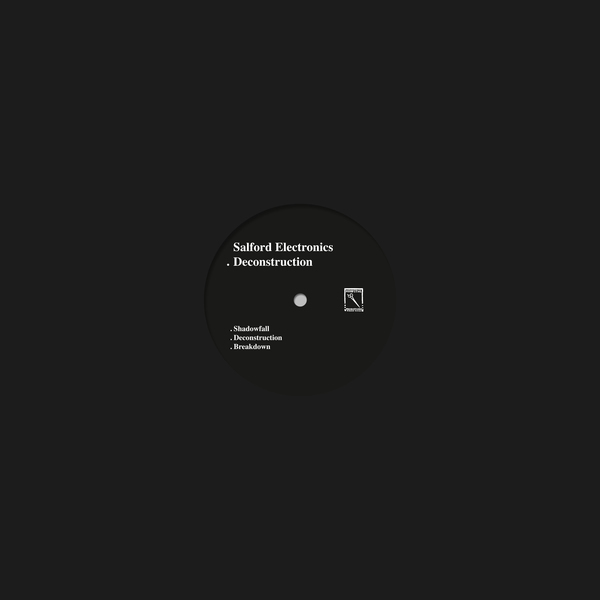 The Salford Electronics sound is every bit as grim as its moniker implies. Opener ’Shadowfall’ conjures imagery of light dying over Salford’s jagged squarewave horizon of high-rises, Satanic mills and media citadels, before that atmosphere bleeds into the stark negative space and clenched techno tumult of ‘Deconstruction’, streaked with shortwave radio chatter and unheimliuch proclamation from the murk, only to end with a dry echo of Burial’s melancholic 2-step in ‘Breakdown’. And yes, we’re as surprised as you are. 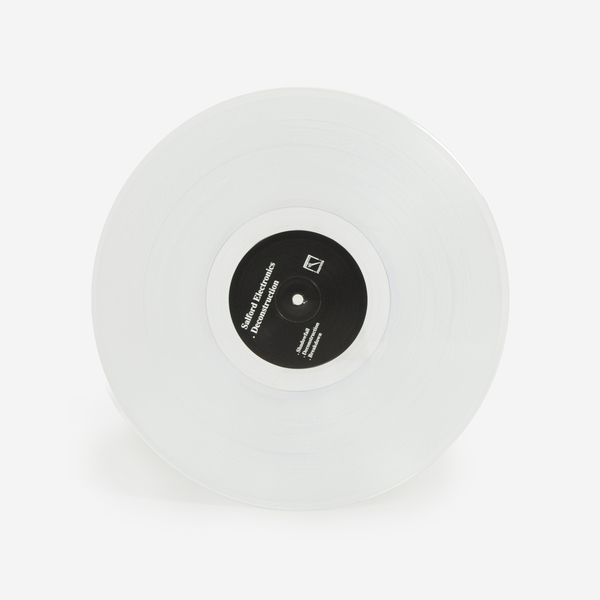 Flipside, the effect is compounded by killer Ancient Methods and Vatican Shadow remixes. 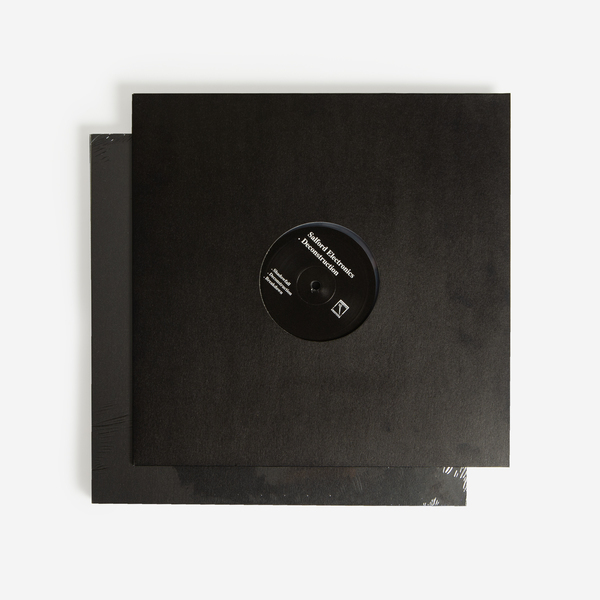 First spotted in his RA.645 mix, AM’s take on ‘Deconstruction’ is insanely dead-on but pendulous, driven with hungrier bass and whelmed with waves of biting point noise, while Vatican Shadow comes into his own with a tract of zombied, blank-eyed techno gloom. Mastered and cut at D&M, Berlin - edition of 300 copies pressed on clear vinyl, with an instant download dropped to your account. Mastered and cut at D&M, Berlin, includes an instant download dropped to your account.